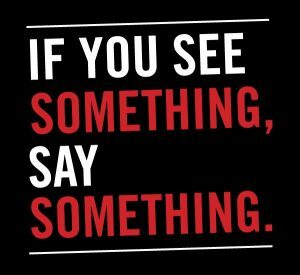 We have all now probably seen or heard the public service announcement of “If you see something, say something.” which is usually in the context of witnessing suspicious package or person. On May 17, 2017 the Supreme Court of New Jersey, in affirming the ruling the of the Appellate Division in the case of New Jersey Division of Child Protection and Permanency v. J.L.G and In the Matter of B.G., M.A and M.G., (A-1746-13T2), sent a clear message to individuals that witnessing a domestic partner abuse a child and doing nothing to stop that abuse can lead to a finding that the witness also abused the child. In the published decision, the defendant, J.L.G., appealed the finding of the trial court that J.L.G. abused or neglected a seven-year-old child, M.A. (Mary), within the meaning of N.J.S.A. 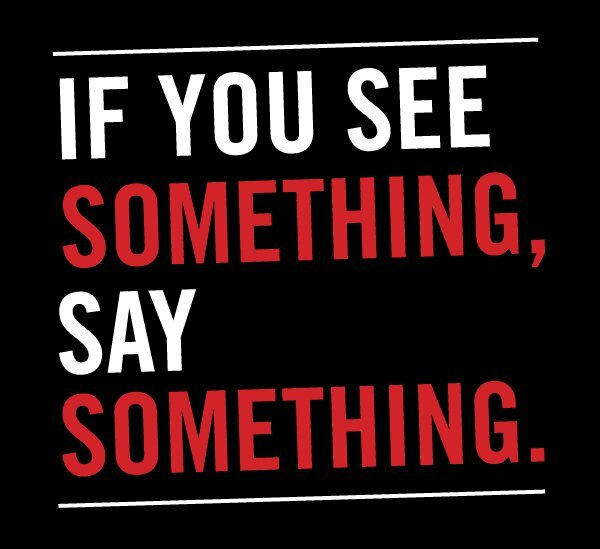 9:6-8.21(c)(4)(b), by failing to provide the child with proper supervision by unreasonably allowing the child’s mother, Y.A. (Yvette) to inflict excessive corporal punishment on the child. The proceeding in this case is more commonly referred to as a Title 9 action. Under Title 9, an “abused or neglected child” is defined, in part, as “a child under the age of eighteen whose physical, mental, or emotional condition has been impaired or is in imminent danger of becoming i mpaired as the result of the failure of his parent or guardian, as herein defined, to exercise a minimum degree of care . . . in providing the child with proper supervision or guardianship, by unreasonably inflicting or allowing to be inflicted harm, or substantial risk thereof, including the infliction of excessive corporal punishment[. ]” [N.J.S.A. 9:6-8.21(c)(4)(b)]. Upon further investigation, Mary explained that her mother would hit, smack and punch her. Mary’s mother also hit her with a “big spoon” that “had points.” Her mother, Yvette, “admitted that on March 26, 2012, she was upset and frustrated that Mary was eating too slowly, so she hit the child on the arms, legs and thighs with her hand and fist, and hit her on the stomach with a round metal spatula that had holes for draining. The ‘red dots’ seen on Mary’s left arm and stomach matched the spatula holes. Yvette disclosed that defendant, her paramour with whom she and the child were living, saw her hitting Mary and “commented to her not to hit [Mary] that she will get in trouble.” Defendant admitted that he was present during the beating and saw Yvette hit Mary with her hand; however, he denied seeing Yvette hit the child with a spatula. He explained that he walked away from the beating because he was holding his infant son and did not want ‘to expose the baby to that,’ and he told Yvette “not to get upset or hit [Mary] like that because [Yvette] will have problems.” Defendant said it was ‘not an everyday thing that [Mary got] hit like that.” Despite seeing Mary’s abuse by her mother, JLG did not report the abuse. The Appellate Court also found “it irrelevant that defendant denied seeing Yvette hit Mary with a spatula, as the evidence was sufficient to support a reasonable inference that he became aware of the growing severity of the beating. Defendant was present when Yvette beat Mary with her hand and did not intercede to stop Yvette. What beating defendant saw was sufficiently severe for him to walk away into the next room to keep his own child from seeing the beating continue and to cause him to warn Yvette to stop hitting Mary ‘like that’ because she would get in trouble. Even assuming Yvette had not yet begun beating Mary with her fist and the metal spatula, it is reasonable to infer that defendant in the next room could still hear those ‘very, very hard’ blows and Mary’s reactions. This evidence supported the judge’s finding that defendant knew Yvette ‘was excessively physically abusing’ Mary despite his warning to stop.” Defendant also failed to stop the beatings once his warnings went unheeded. He never tried to shield Mary or restrain Yvette from inflicting beatings so vicious that the child was kept out of school for two days. The defendant failed to act to stop what in the face of one society’s most heinous crime against humanity: child abuse. The New Jersey Judiciary has sent a clear message that standing idly by and doing nothing in the face of child abuse will not be tolerated.